If that heading doesn't catch your attention, I don't know what will. It's Friday, many of you are counting down the minutes until the end of the work day. I figured I'd shared some of the plentiful pictures of my Frenchie that I have on my iPhone. Which has made me realized that I take way too many pictures of my dog. Anyone else? 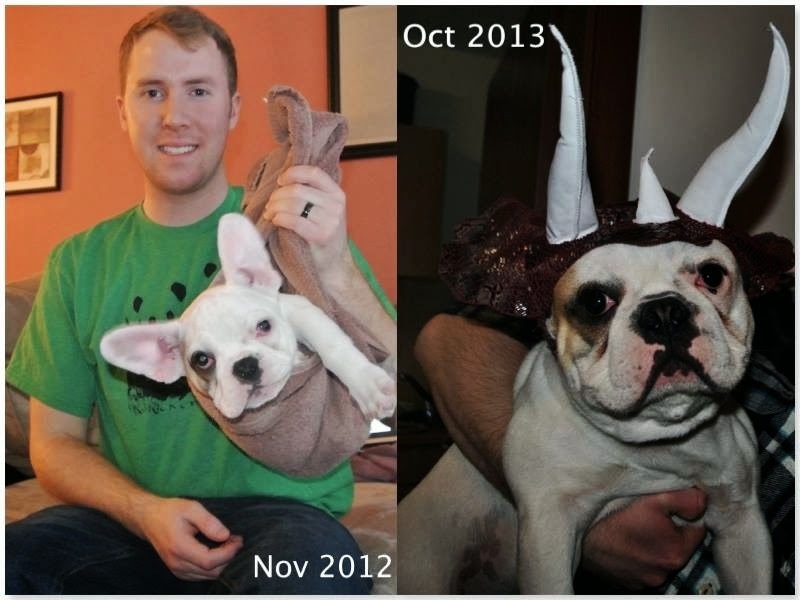 French Bulldogs are known for being gregarious and funny creatures. They are sometimes adored as "frog dogs" and "clowns." But I have to tell you that they earn their name. 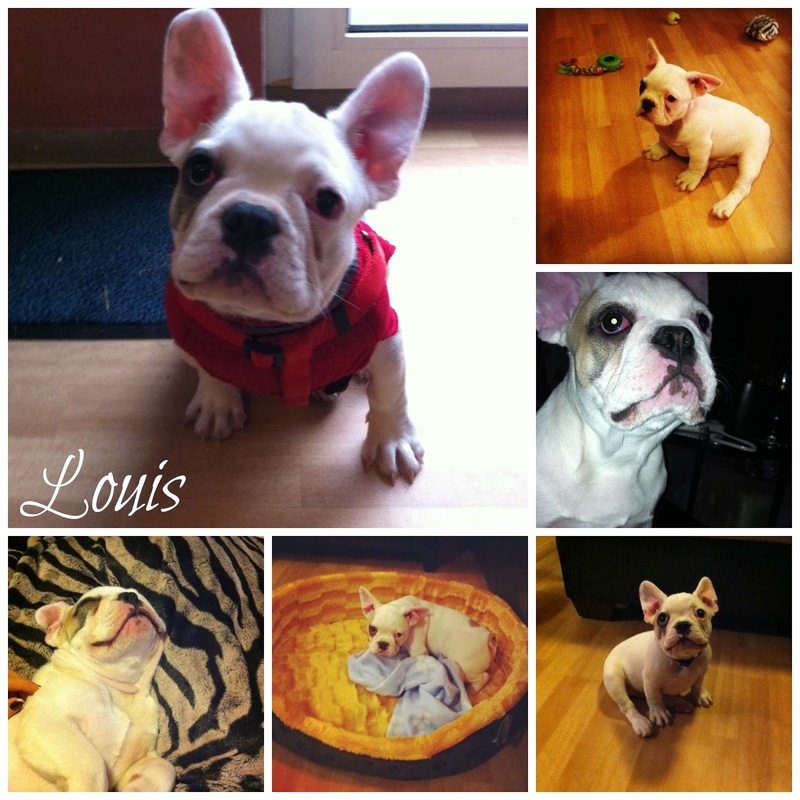 Louis is quite possibly the funniest animal on Earth. He's like a big rude baby. He burps, farts, drools, growls, and couldn't defend us from a criminal if he tried. He's got a huge head, satellite dish ears, googly eyes, a smushy face, and short little legs. These are all the things I love about him. Some people think Frenchies are ugly. Then again some people think pugs (or as I like to call them uggy puggies), weiner dogs, and chihuahua's are ugly. Everyone has their preference, but I think they are all cute in their own way. 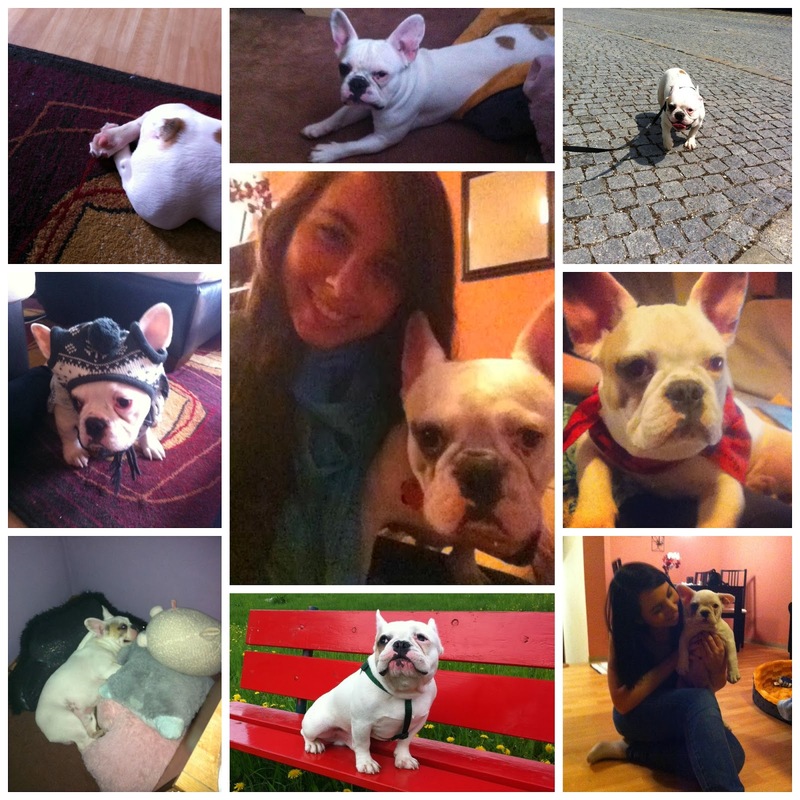 Check out this collage of ridiculousness that I have to deal with on a daily basis. I can't believe he's gone from this little nugget to this big fat nugget! "10 Tips for Expats Moving to Bavaria." It's a travel writing contest I entered and I'd appreciate your comments, thanks! 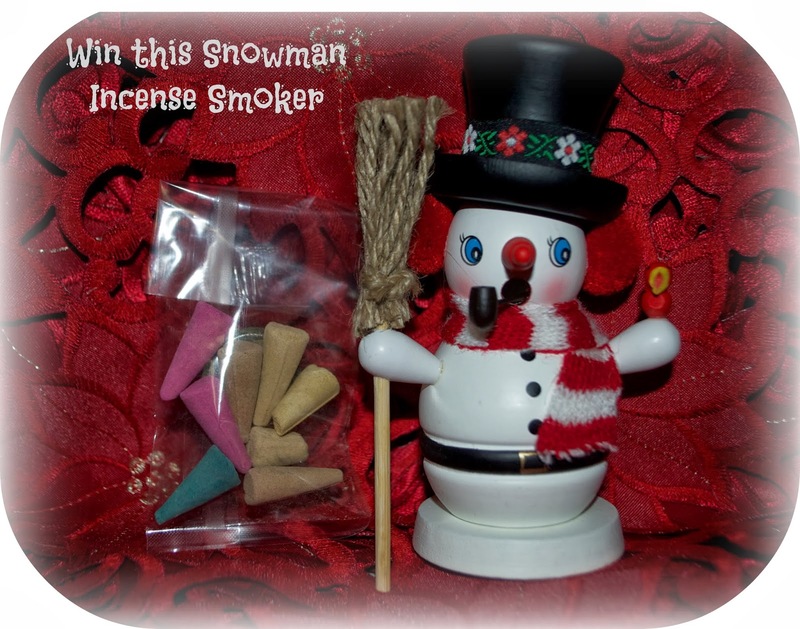 Don't forget about the CHRISTMAS GIVEAWAY I have going on for a German incense smoker with incense cones from the Passau Christmas Market. I think those dogs are so adorable too! I know, I've seen your dogs, they are very cute! I like different breeds that you don't see to often and those are it! Awe, sounds like you have your hands full! My friends have 6 Frenchys now! They just love them! Such an adorable puppy! We have two rescues - a terrier/hound mix named Willie and an Affenpincher (spelling?) named Scout. they are true buddies and never separate for longer than an hour. I love your puppy photos. I have a Chihuahua and a Rough Collie. Both beautiful dogs we all adore. How adorable, love the hats. My son wants a breed of bull dog, not sure which one, but he thinks they look cool. Oh how sweet. My daughter wants a Frenchie so badly. She has an English Bullie right. We have Springer Spaniels. Are you on Instagram? Happy New Year! awww love frenchies. he is too cute!! He's super cute. I love frenchies. His personality reminds me of my Gus (pug). What a cutie!! I love him :) We have a shi-poo named Roxy! White Holiday Mantels + a WINNER! Passau Christmas Market + GIVEAWAY!